Manchester United visits neighbors Manchester City on Sunday with Jose Mourinho and Pep Guardiola extending their rivalries. Manchester city remains unbeaten in the league as well as the league leaders while the Red Devils languish in seventh position. However history seems to have tipped the way of Manchester United in their last visit to the Etihad stadium as the Red Devils cam from 2 goals to win 3-2 to ensure the Citizens never won the title early. 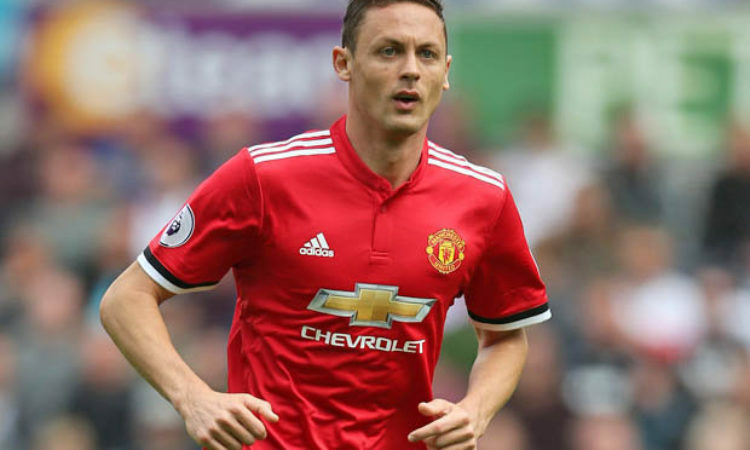 Nemanja Matic who featured in the game believes the Red Devils could draw strength as well as learn a lot from the fixture. Matic, who has the experience of playing intense derbies during his time with Chelsea and Benfica revealed what made them special for players.